A slogan communicates your business philosophy to your clients. 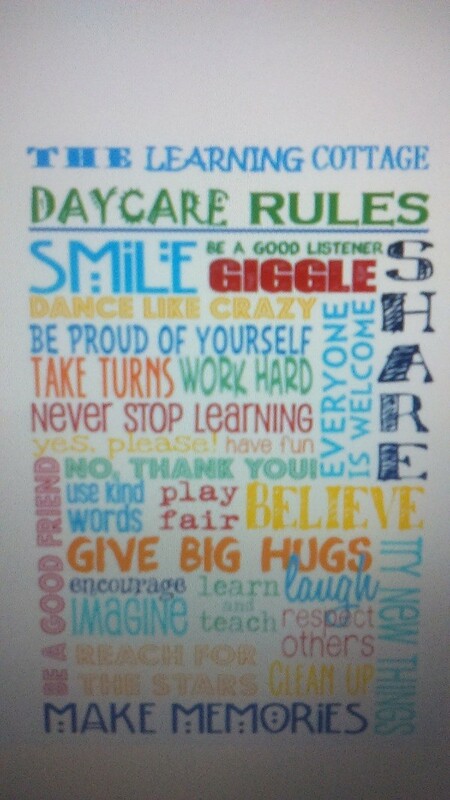 This is a guide about slogan ideas for a daycare. I'm opening up a preschool called "Dolphins Preschool". Please suggest a good slogan. "Join the school*" or "Join the Pod*"
*A group of fish and sometimes dolphins is called a school. *A group of dolphins are called a pod. "Swimming to a better education"
"Making a splash* of difference"
"Cruising to higher quality education"
"Helping your child surf the waves of knowledge"
I am starting a family day care named "A Piece of Heaven". Please can you help me with a catchy phrase and a motto for the day care? A place where all the darling little angels feel at home! I am opening a daycare with the name Early Birds Childcare. Any ideas for a slogan? Thanks! How about "We help your child spread their wings"? Something to do with wings, independence and readiness for school. I need a slogan for a daycare business. The name of facility is: Wiggles and Giggles Family Daycare. Thank you. I actually have gone back forth between three names for my nursery school. The tagline would be the deciding factor: Mustard Seed Nursery School, The Learning Nest, or Peas N a Pod. Thank you. I am at a standstill on my license because I'm having trouble with name. Your help is appreciated. Although I like all three of the names, I really like The Learning Nest. I think that would be my favorite. Good luck to you in choosing the best name and best wishes to you, Heather W.
What's a good slogan for Bright Beginnings Preschool? 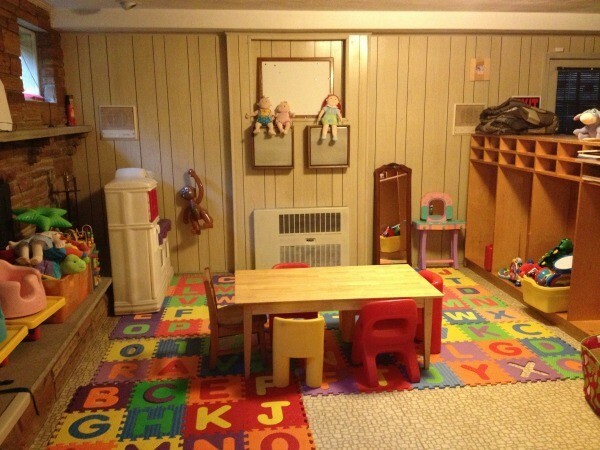 Could anyone help me with a slogan/tagline for my daycare/pre-school please? The name is Virtuosi, plural for virtuoso, meaning excellence or ace. Can anyone think of a good slogan for a children's nursery called Kinderview? The nursery looks out over the Pennine hills and Kinder Scout. Many thanks. A beautiful place to grow! Children learn and do at Kinderview! Where children grow in mind and spirit. The Learning Zoo at Kinderview! I am planning to open a fitness centre for children from birth to 8 years. I am looking for a brand name and tag line which says free play, fitness, fun, and activity. Please help. Thank you. I'm looking for a catchy slogan for a family daycare called "The Learning Cottage". Any ideas? Enter the cottage and join the fun! Step into the cottage of caring and fun. I'm opening a home daycare called "Little Explorers" and I need a great motto. Any suggestions? How 'bout, "Little Explorers: Finding the world." My in home daycare is named Little Foot Preschool and Child Care. I am trying to come up with a good slogan. Any suggestions? My daycare center is called Creative Beginnings. I need a little help with a slogan please? Thanks. You already have it with your name. Nothing more is needed. I need a slogan for our preschool "Noah's Christian Academy". What's a good slogan for Neicy's Angel's Daycare? I am struggling with choosing a catchy name and slogan for my daycare. We live up in the mountains so I want the name to reflect our surroundings. I have come up with a few options for each that I like but no winning combo yet. Any suggestions? 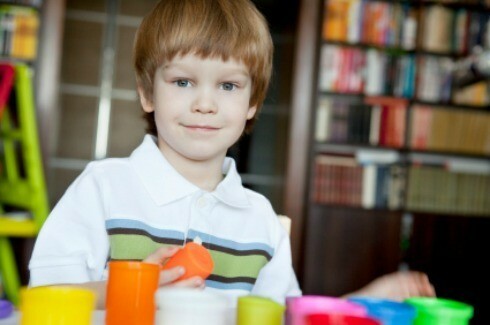 We help your child grow! We help your children reach new heights! Encouraging your child to reach high! 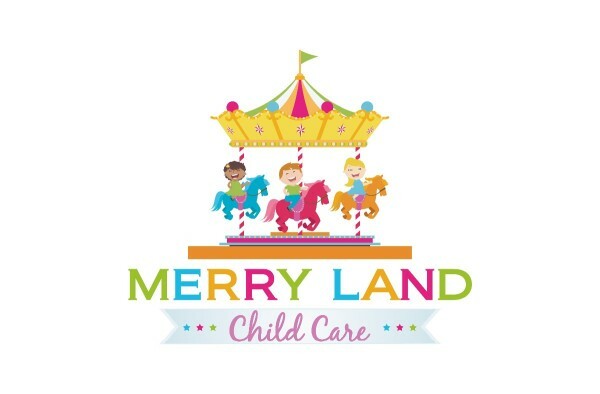 My daycare is called, Merry Land Child Care. I need help with a slogan please? Thank you in advance. "Where your child has a good time"
Can anyone please suggest a slogan for my daycare named "King's Kidzone"? Keys to the Kingdom of Fun for your kids! What is a good slogan for Li'l Precious Cubs Academy? I want a punch line for my playschool named ''Active Tots". I want to stick with the theme of royalty. The name of my center is King's Kids Academy. Any assistance is greatly appreciated. Where your child is treated royally! We give your child the royal treatment! I need a slogan for my family daycare. The name is "Young Scholars". How about: Little Einsteins nurtured here! How about "Happy Childhood memories start here"? I'm starting a childcare called 'Jolly Jolie Daycare'. Jolie is my name. What would you suggest for a slogan? How about Happy Kids, Happy Parents! Simple and it plays on your Jolly theme? I am looking for a slogan for my daycare business. The name is A Place 4 Us 2. Thanks. Good care is decidedly more important than slogans. Concentrate on good care and a good reputation for cleanliness. A well trained staff is always good. I am going to start a pre-school and daycare named 'The Blooming Kids'. Please suggest an idea for slogan. "A sunny place where children are nurtured to grow and shine."